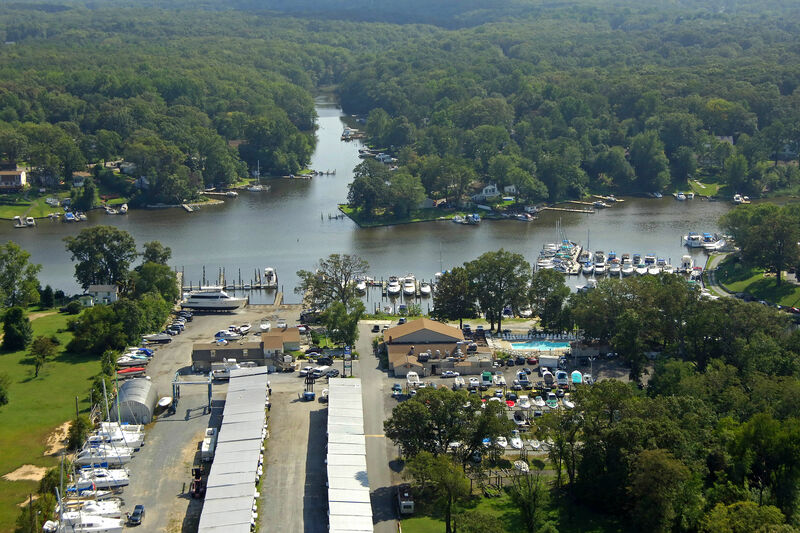 Weather Heavy rain starting this afternoon, continuing until this evening, and breezy starting this evening, continuing until tomorrow morning. 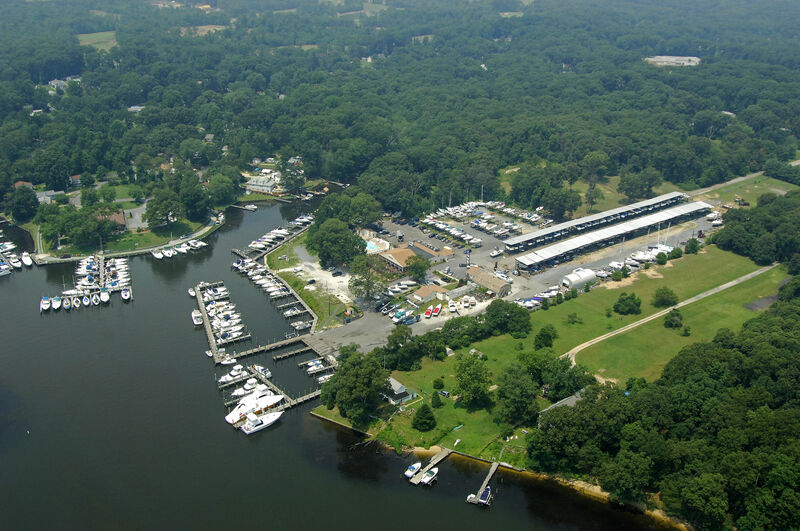 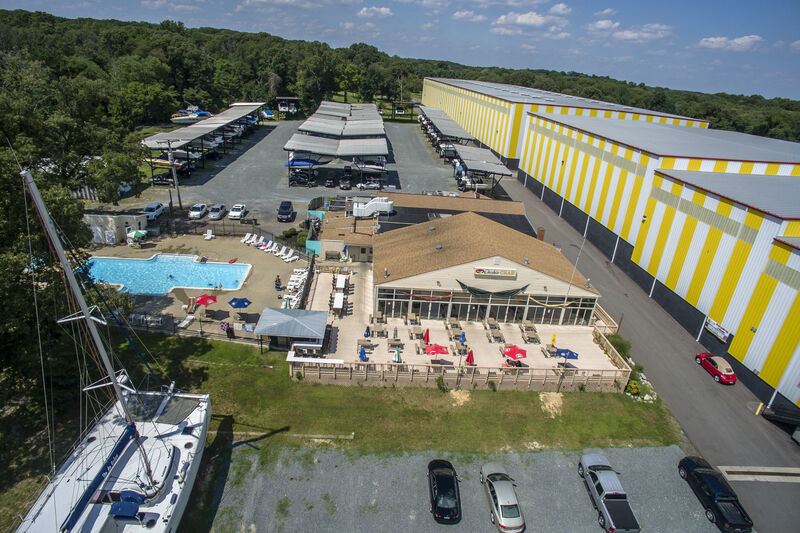 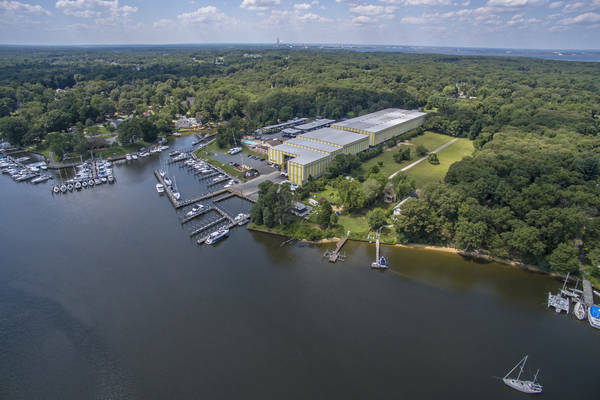 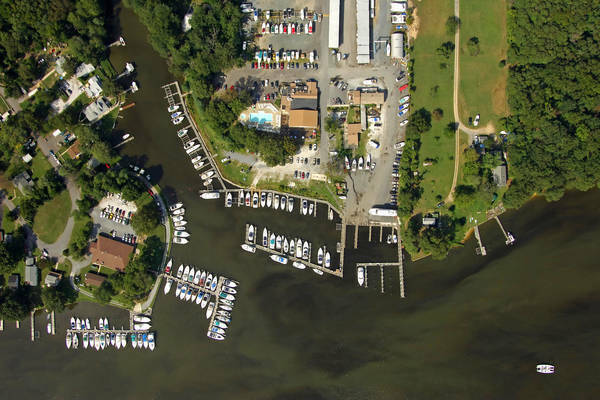 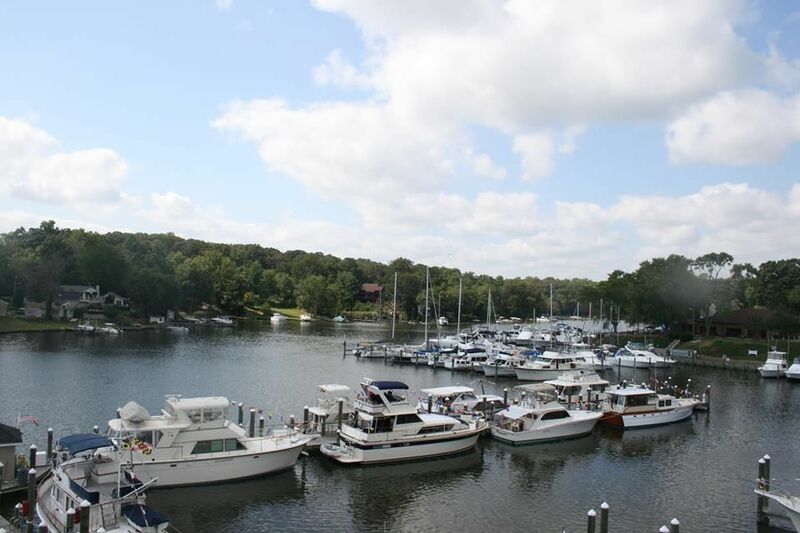 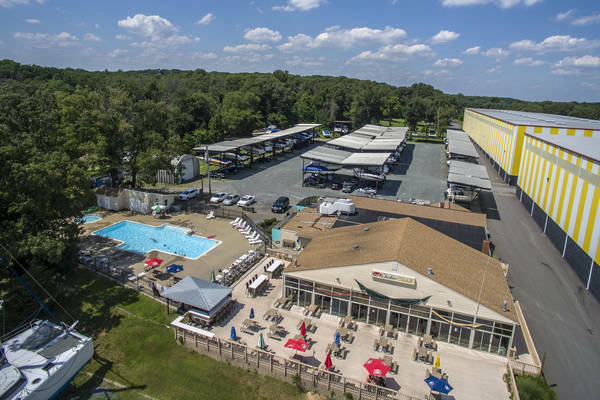 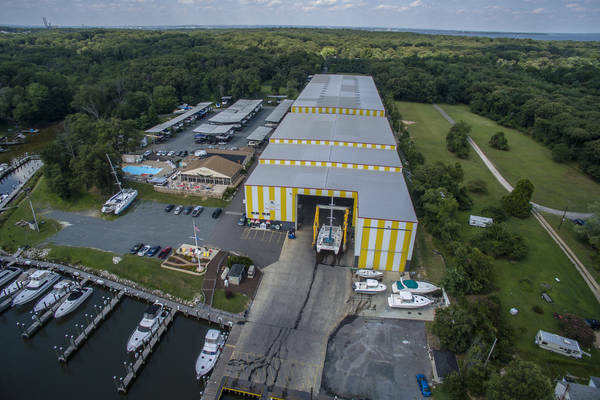 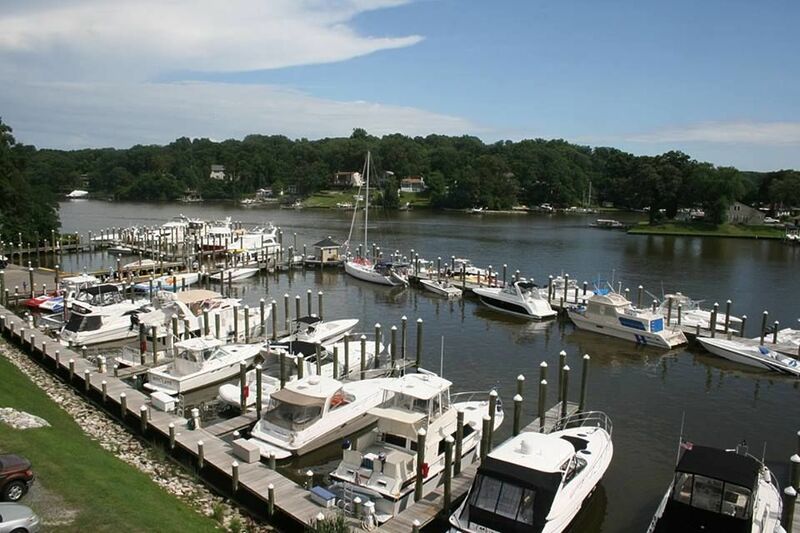 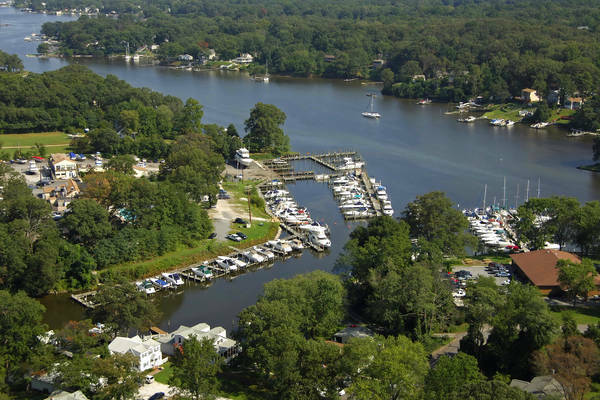 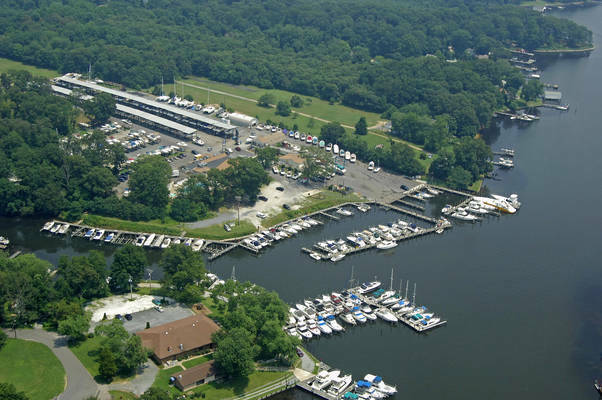 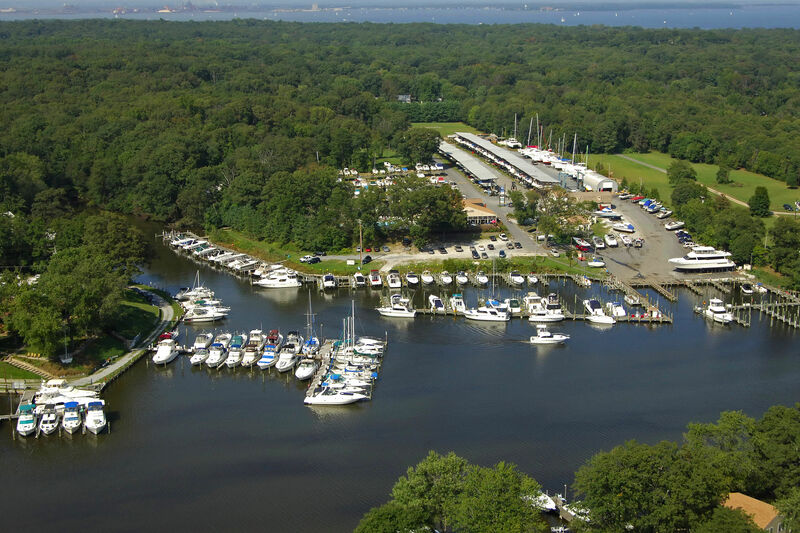 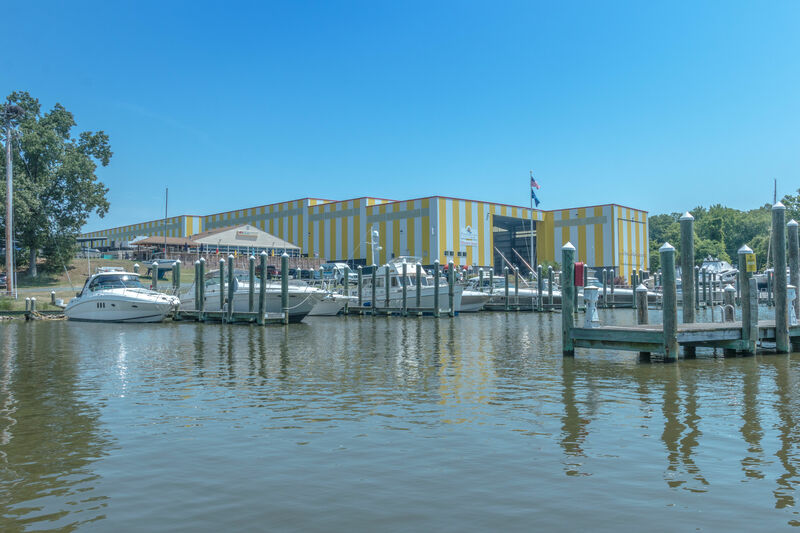 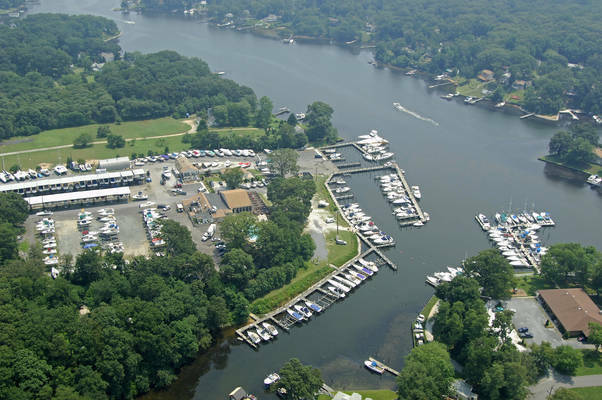 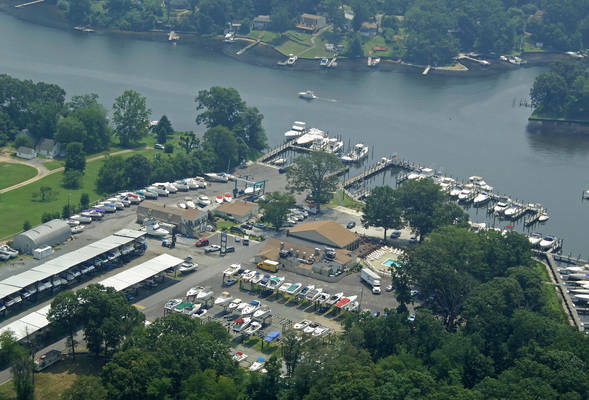 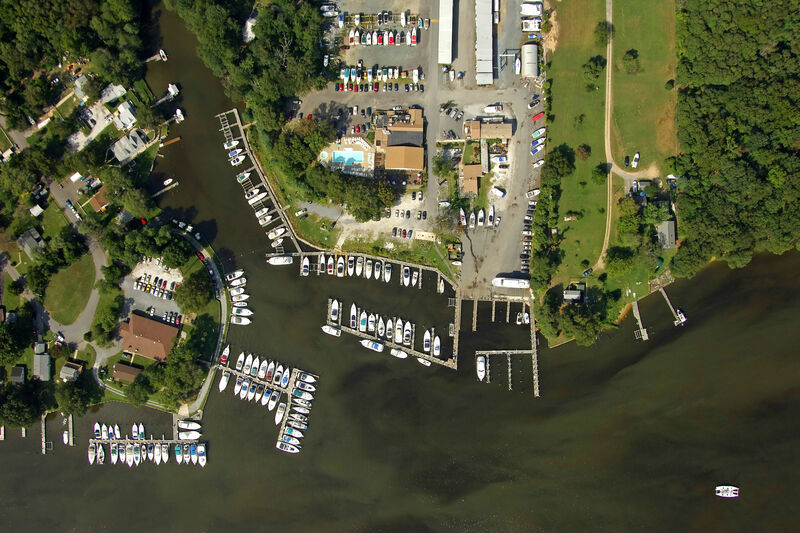 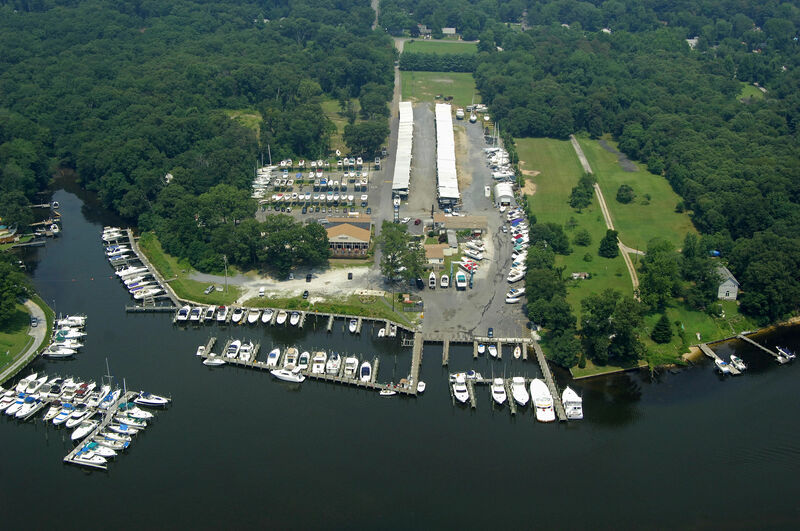 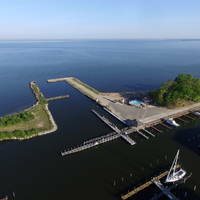 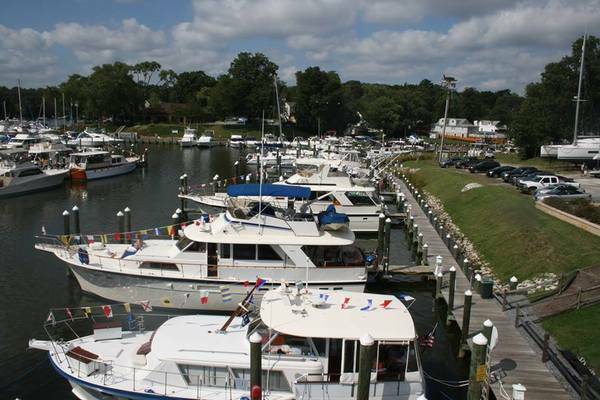 Pleasure Cove Marina is located on Bodkin Creek in Pasadena, Maryland. 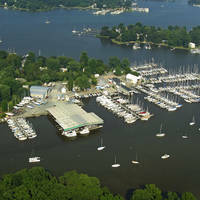 Following the creek East will put you right into Chesapeake Bay, and further out onto the waters of the Atlantic. 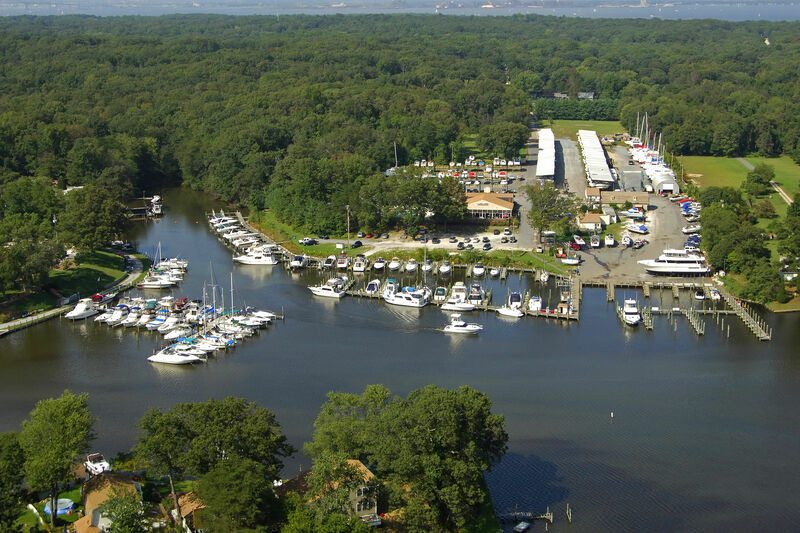 Because we offer access to everything in the Bay and Atlantic, but are set far enough inland from the rough shores, our marina is very popular with seasonal boaters. This is an awesome place. I have kept my boats there for the past couple years. Exceptional service. 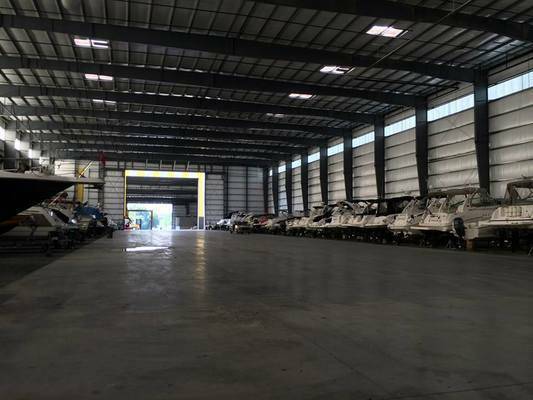 The manager (Rick) and his crew are top notch and provide customer service like it used to be and with a smile. 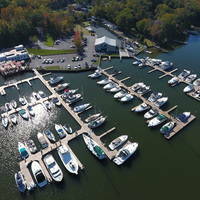 I would highly recommend this marina for year round boat storage.